We hand make bespoke Roman, festoon, and austrian blinds. 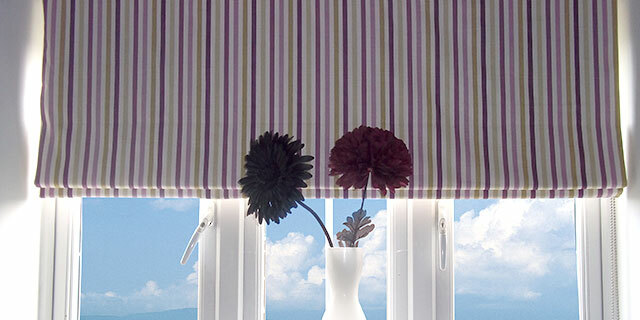 All our blinds are designed and made to measure for you from your choice of fabric. NEW! We have expanded our range of blinds, we now offer Wooden Venetian Blinds, Aluminium Venetian Blinds as well as Vertical Binds and Roller Blinds.